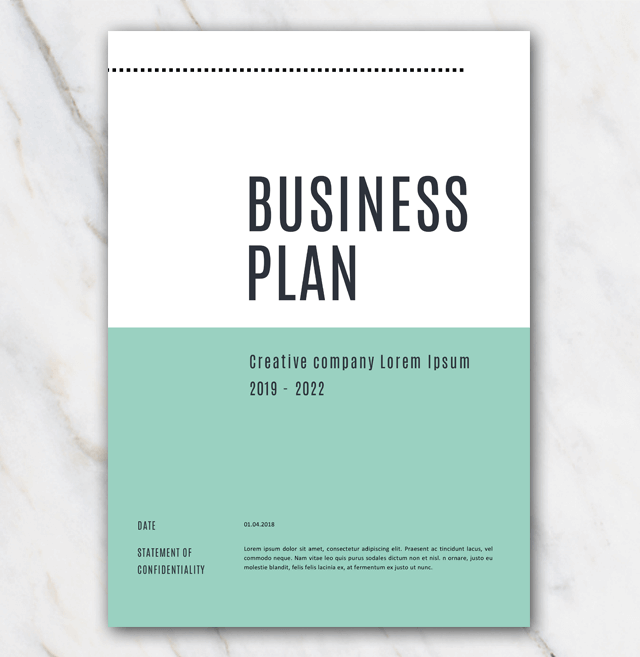 Looking for a business plan template to write down your business idea? Don't look no further, you've found it! 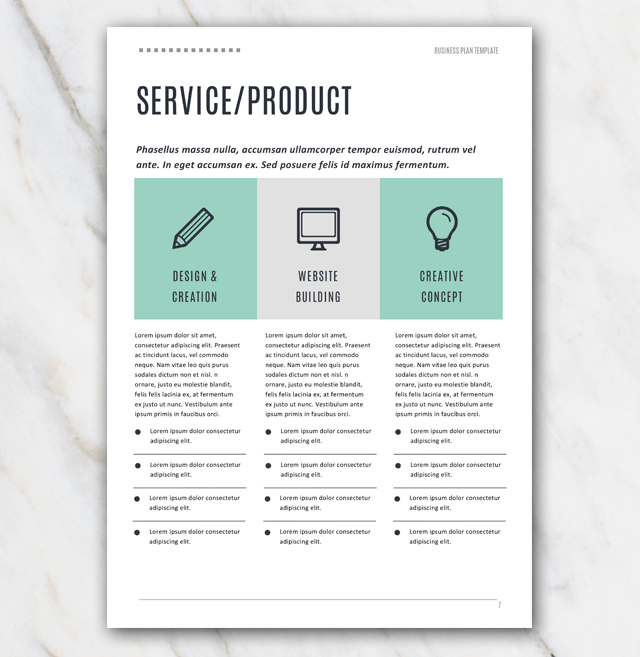 Check out this lovely looking template with a green theme. 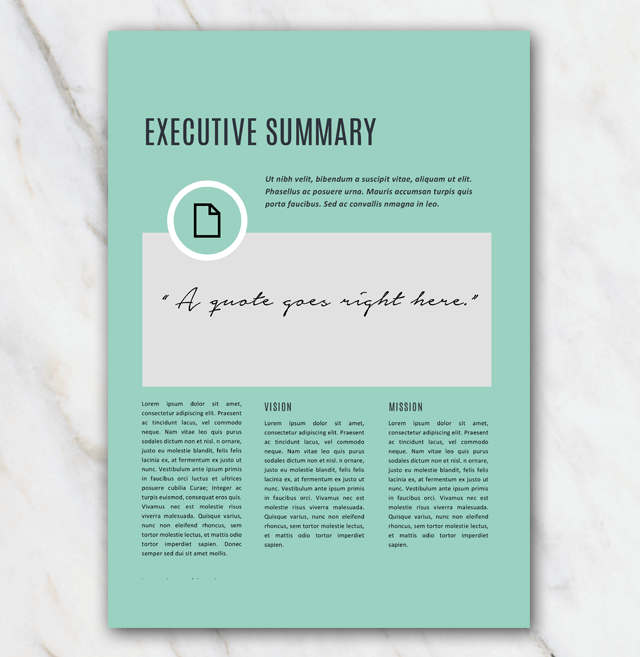 Has all the sections you'll need when writing down your idea. 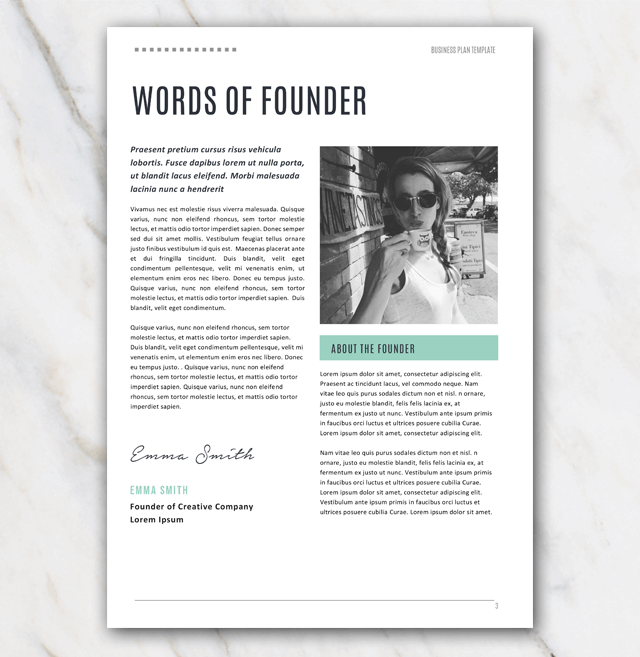 You can download this template in Word for free. Just hit the download button, install the right fonts and start straight away. 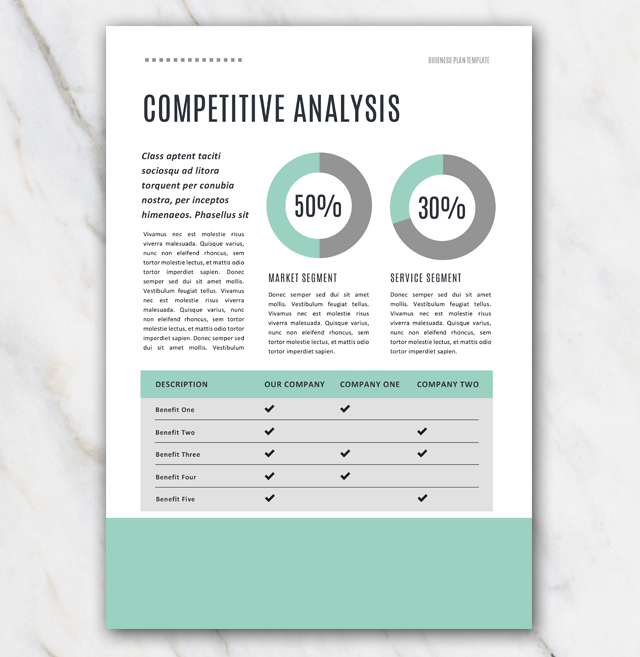 There are also other business plan templates available on the overview page, just click here. And keep an eye on this website as new content is being submitted every week!.